END OF SEASON UPDATE 2016/17. End of season update 2016/17 for Vivid Snowboarding in Verbier. 2016/17 will not be remembered for its volume of snow. November saw widespread snowfall across the Alps. 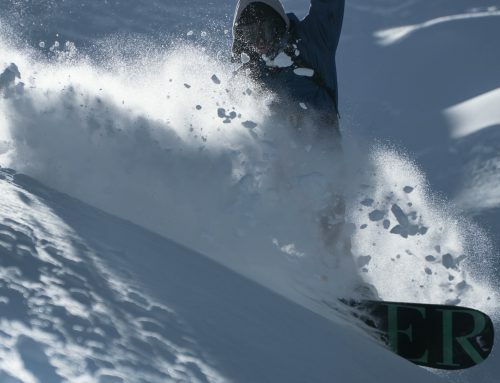 A few team members enjoyed early season powder in both Zermatt and Stubai. A lingering high pressure parked up over central Europe lead to endless sunny days with no precipitation in Verbier. The beginning of December was mainly spent riding park on the Glacier 3000. The park consists of beginner to intermediate kicker lines. Perfect for getting ones skills tuned up for the coming season. The holiday period of Christmas and New year was mainly spent riding on artificial snow. 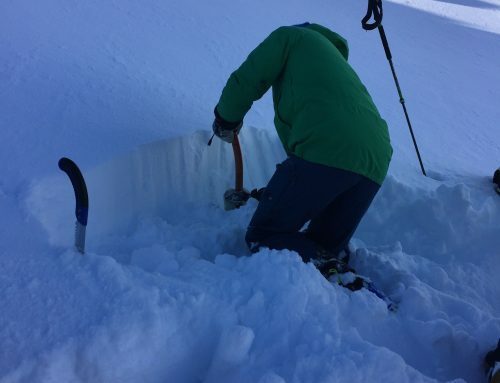 The Verbier mountain staff did an epic job is creating widespread cover across the mountain. The advantage of Verbier over some of its neighbouring resorts is its altitude. It has the ability to blow snow when mother nature has not been playing ball. A few natural snowfalls were seen mid January and then more in mid February. Our first backcountry camp was a success and we look forward to more camps next winter. As much as the lack of snow effected the more backcountry minded rider. The Verbier Park crew knocked up one of the better the parks seen in the resort over the last few winters. They seem to be making a slightly more user friendly park which matches the natural terrain of La Chaux. Nothing too big and scary with progressive features for all levels of rider. We also saw an encouraging number of new riders on the mountain this past winter . The lack of snow was meaning a few skiers were making the cross over to set themselves a new challenge. 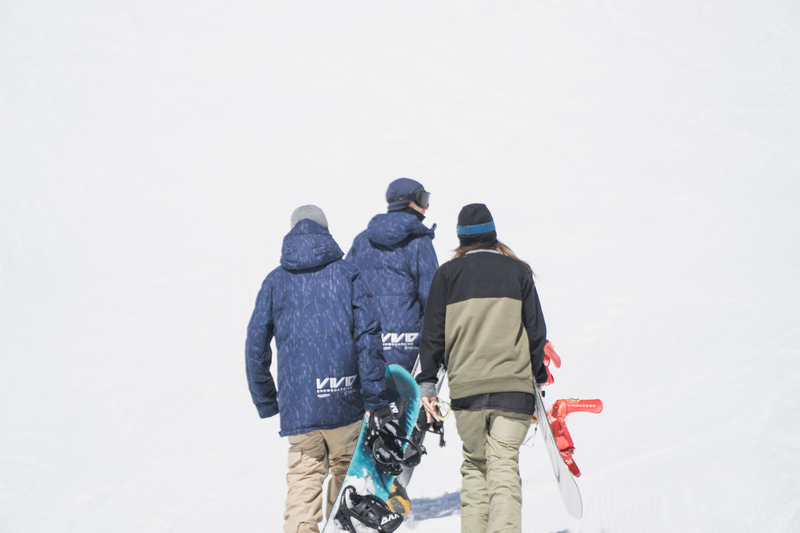 Lots of new and exciting projects for the summer and beyond for Vivid Snowboarding. Keep an eye on our social media channels . Thank you to all our clients who enjoyed sessions with us over the winter. We look forward to seeing you all again next winter. 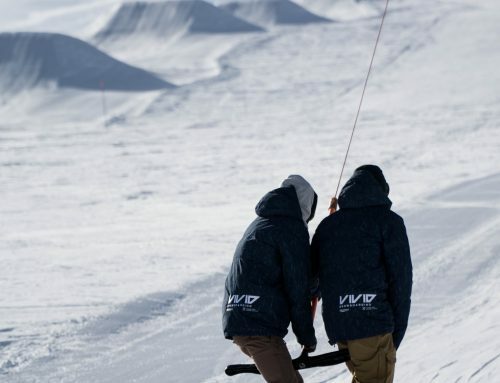 Vivid Snowboarding , The Verbier Snowboard School.